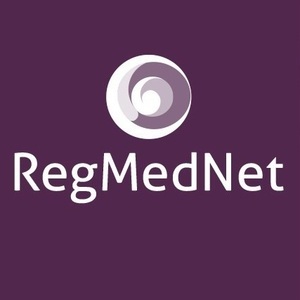 Learn more about the inaugural RegMedNet Award for Cultivating Excellence and nominate your lab group now! NOMINATIONS FOR THE 2017 AWARD ARE NOW CLOSED. If you think your lab/research group has made a real impact, or you know of one that has, we'd love to hear about it. Read the full criteria, then complete the form below to nominate a lab.